Evolution Studios has released a new patch for PlayStation 4 exclusive, Driveclub, adding new features and content. Patch 1.15 adds support for the Lamborghini Icons pack, a new car, and raises the level cap to 55. The patch weighs in around 300MB and also contains various fixes including addressing the Trophy bug. 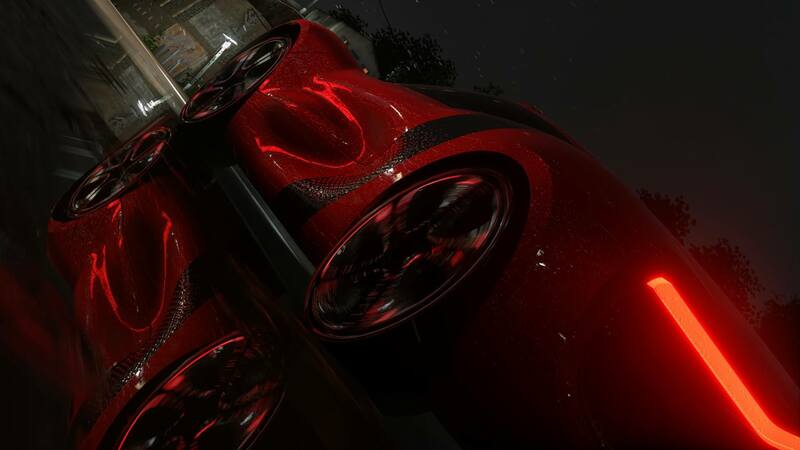 We will bring you any new information on Driveclub as soon as it becomes available. Be sure to check out the Racing Game Best Rain Effects, featuring Driveclub for more.